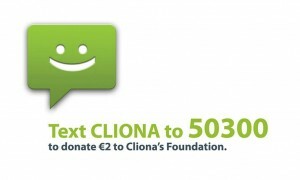 A big thank you to Ann & Tony Power who organised a Halloween fancy dress fundraiser in aid of Cliona’s Foundation & CSPP in O’Connells bar, Annacotty. 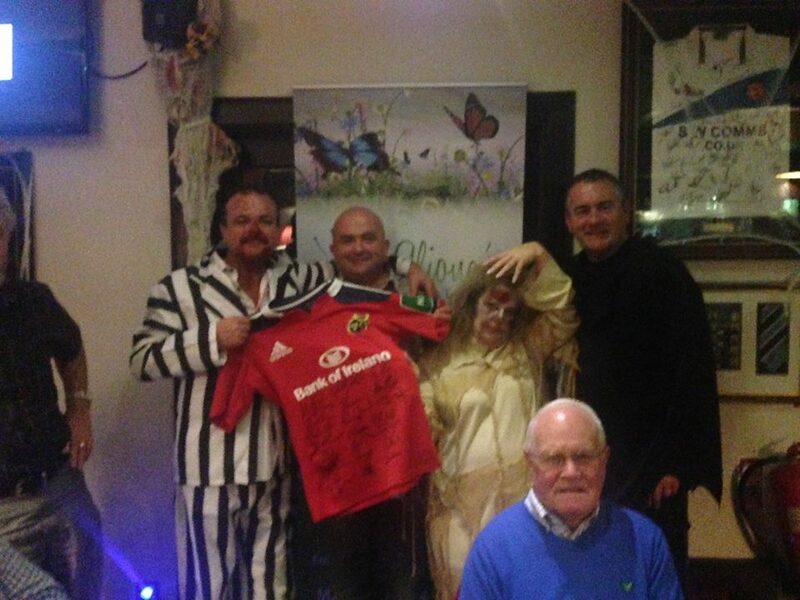 It was a wonderful evening and raised over €1200 for both charities. Thank you so much to everybody who came out on the night.